Have you received a speeding ticket in San Antonio? A speeding ticket is a citation or summons issued to a person who has violated a motor vehicle law in the state of Texas. Protect Your Driving Record, Your Insurance Rates and Your Driving Privileges! The penalties for a speeding ticket greatly increase the more miles you were driving over the speed limit. 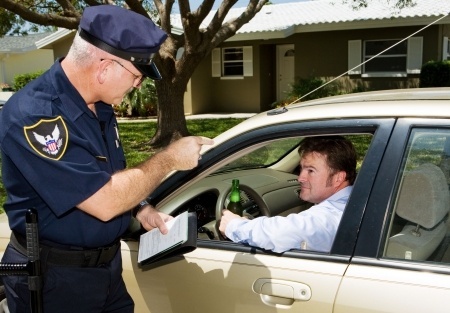 The consequences of a speeding ticket in Texas include significant fines, surcharges, and higher insurance rates. Every year, thousands of people face increased insurance premiums because they did not defend themselves in traffic court. A speeding ticket with a reckless driving charge could lead to a two-year license suspension if you receive a second traffic offense within six months. It is important to realize that traffic tickets are a criminal matter and can have a negative consequence to you, your driving record and your insurance premiums. Bell and White will fight to get your speeding ticket dismissed and make sure it does not go on your driving record and increase your insurance rates. For more information or to schedule an appointment with an experienced Speeding Ticket lawyer at Bell and White email or call us today White: 210-374-6292 | Bell: 210-584-8538 | Del Rio: 830-212-7382.